The tutors are experts and have a track record of excellence in their chosen fields and specializations. They include; Dr. Abiodun Osiyemi , President, Forensic Science Academy and President, Association of Forensic Sciences and Expert Witness; Mrs. A. B Agbakoba – Onyejianya ACIArb (UK); Head of Regulatory & Compliance, Olisa Agbakoba Legal and OACO Professional Services, a firm of Chartered Accountants. 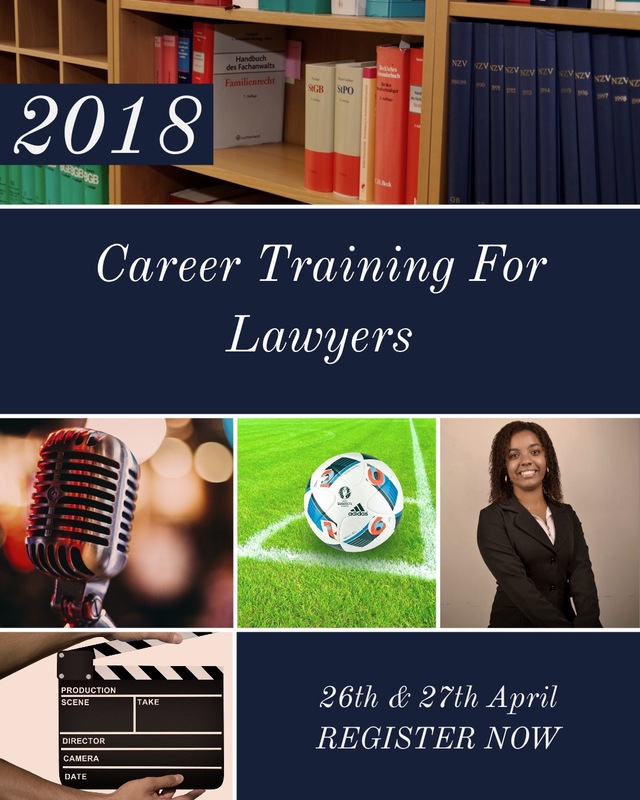 Note that all Payment confirmation and Delegate Information should be sent to lawlexisinternational@gmail.com or call 08055424566.